Part Notes: Rear Liner Does Not Fit Walter P. Chrysler Executive Series Models. 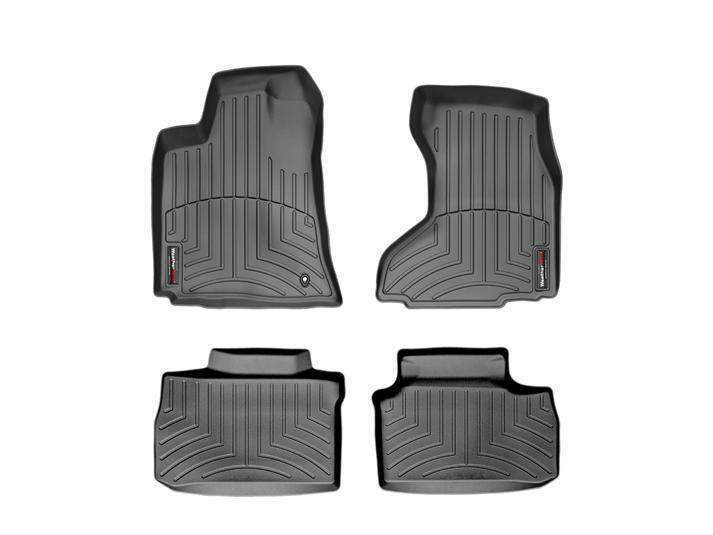 2005-2007 Chrysler 300 WeatherTech DigitalFit Floor Liners, The WeatherTech DigitalFit Floor Liners is designed specifically to fit your 2005-2007 Chrysler 300 without any modification to your beloved Chrysler 300. WeatherTech DigitalFit Floor Liners will also fit 2006-2007 Dodge Charger, 2005-2007 Dodge Magnum.